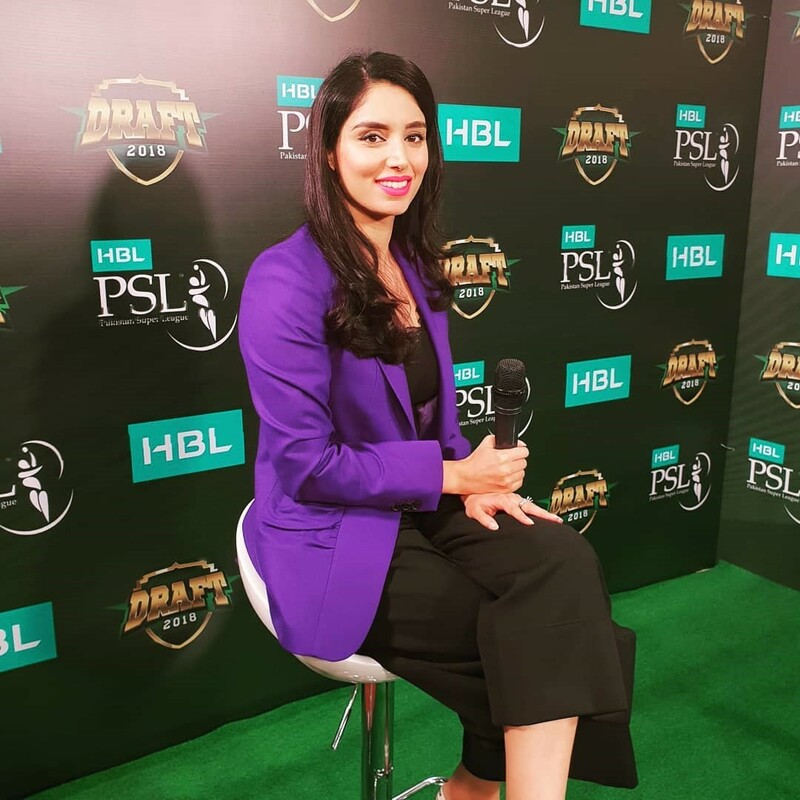 Lahore, 28 January 2019: World’s leading cricket commentators and broadcasters have covered the three editions of the HBL Pakistan Super League. 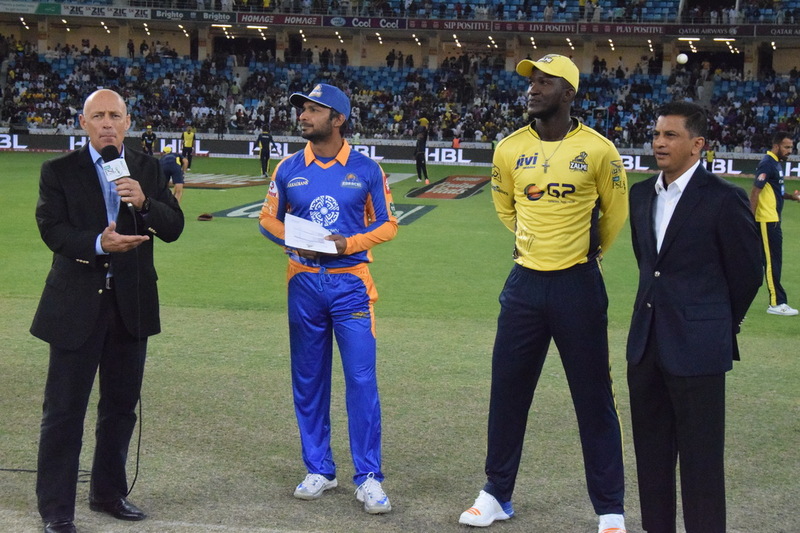 The inaugural tournament in 2016 was called by Ramiz Raja, Bazid Khan, Alan Wilkins, Pat Symcox and Tom Moody. 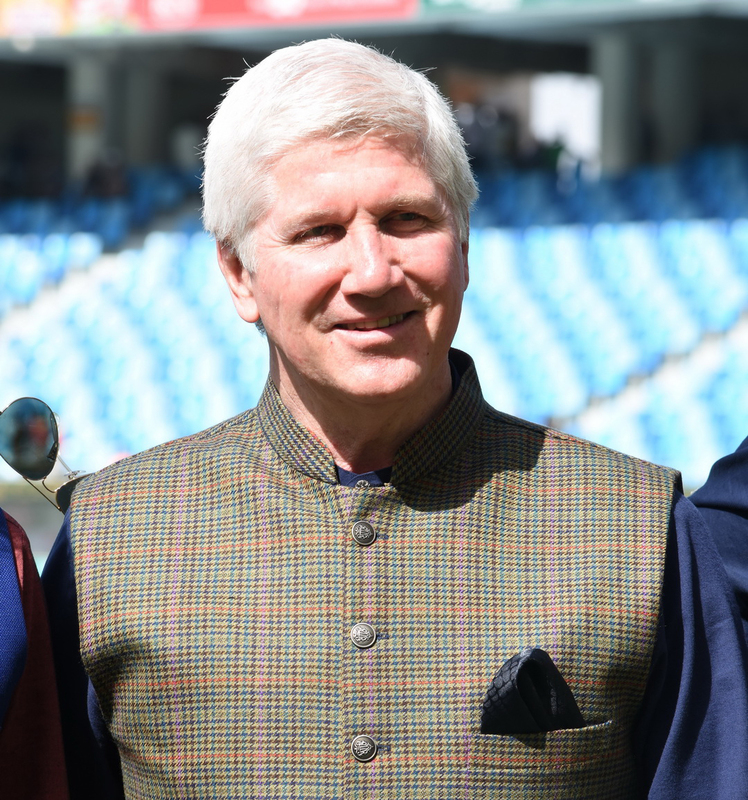 In the 2017 HBL PSL edition, Ian Bishop, Danny Morrison and Mel Jones brought a new flavor to the tournament as they joined Bazid, Ramiz and Wilkins from the previous line-up. 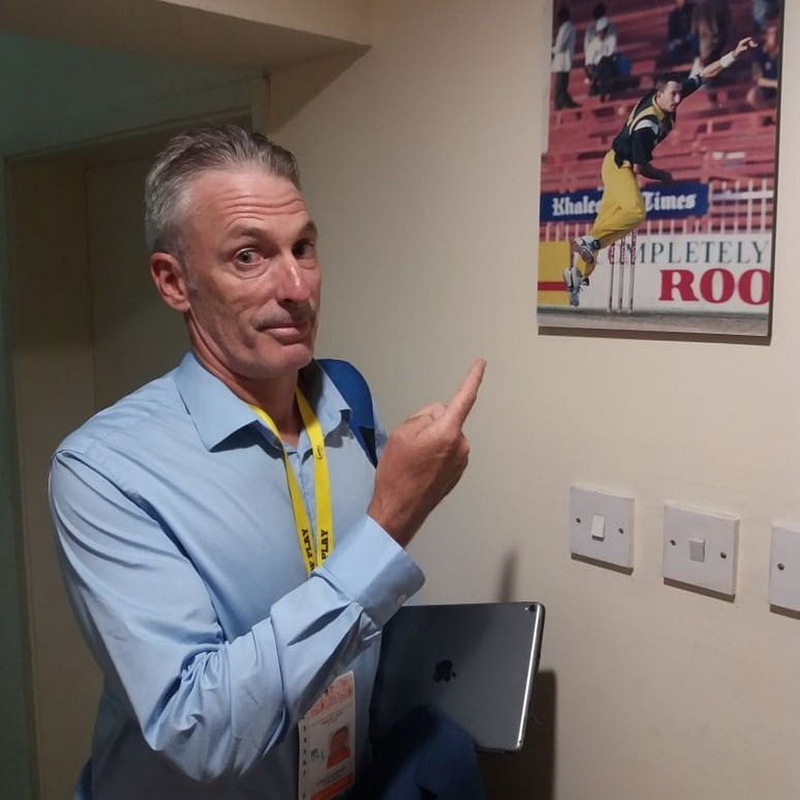 Live action from the previous event (HBL PSL 2018) was described by Damien Fleming, Daren Ganga, Michael Slater, Morrison along with the usual suspects Bazid, Ramiz and Wilkins. 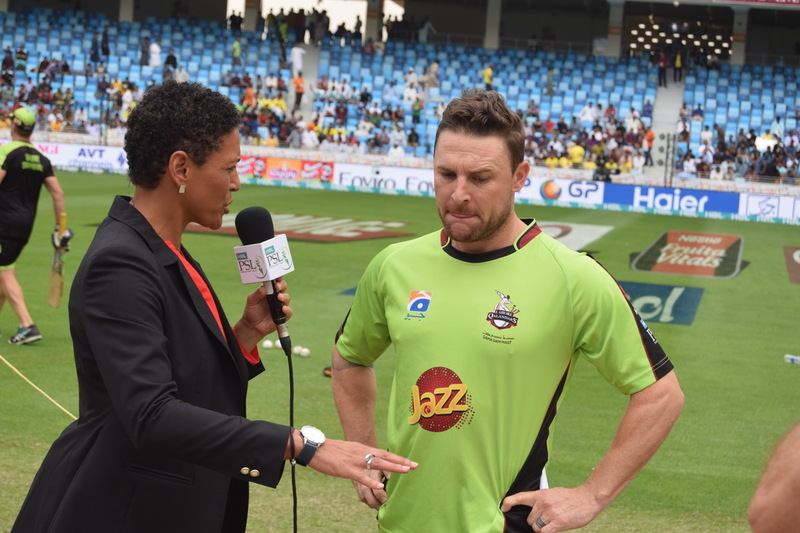 In addition to that, Zainab Abbas has been a constant face as a presenter of the tournament. 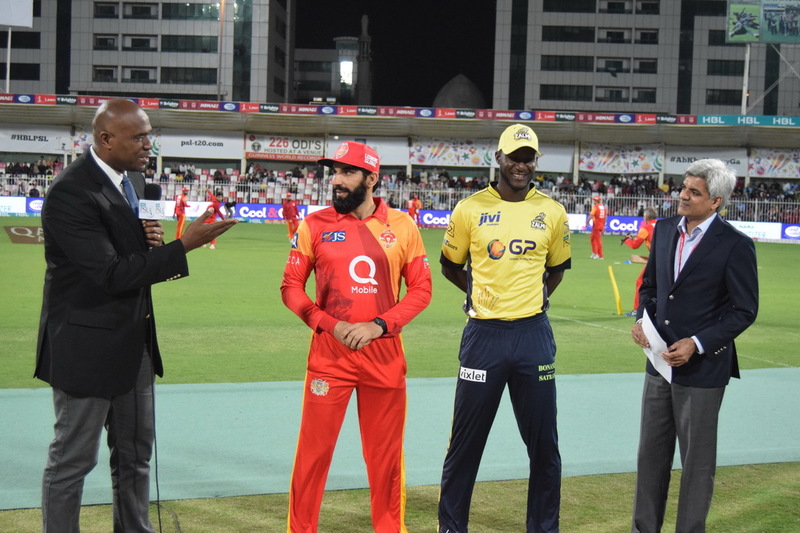 In this article, we hear what these pundits of the game think about the HBL PSL, and why, in their view, this is one of the very best tournaments. “I never expected the HBL PSL to take off so brilliantly. I started off thinking it might be good, but it became really good very quickly. “As a commentator, the game that stood out for me was when Lahore played Karachi and there was a Super Over. The quality of cricket has been really superb, and we have got talent and youngsters coming through. “I had a great pleasure of working on the HBL PSL 2017, which was held mostly in the UAE with the final taking place in Lahore. “I have to say how enjoyable the experience was. It was very well organised. The thing about HBL PSL for me during that experience was that it allowed me and the wider public around the world to see the talent that Pakistan holds and has below the international players. “We got to see the elevation of guys like Shadab Khan, Hassan Khan, who went on to captain the Pakistan U19 team the following year. We got to see Fakhar Zaman display his skills to a wider public. “My first interaction with the HBL PSL was in 2018. I was immediately greeted with unique flair and exciting flavour, which to me, was authentic Pakistan. The cricket, the music, the passion of the crowds both in UAE and Pakistan, all reflected the excitement of the people. 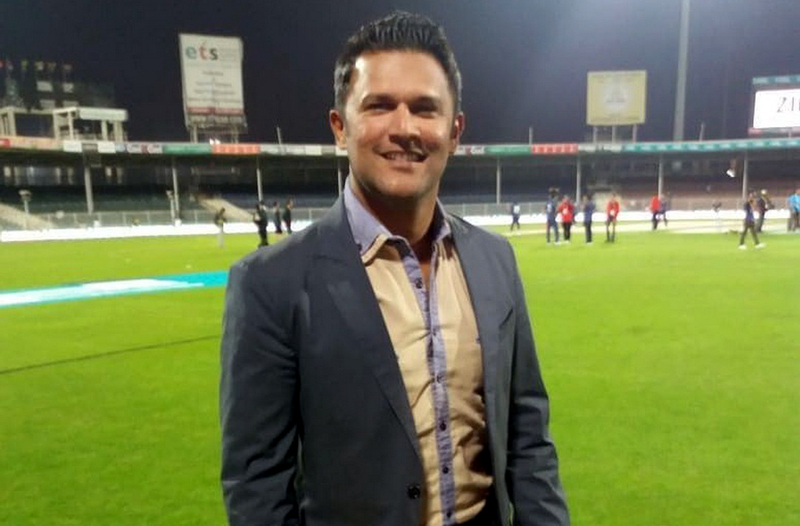 “I was lucky enough to be invited to commentate on the HBL PSL 2018 and was expecting a great competition, but my expectations were set too low as the HBL PSL was a sensational cricket product. “The quality of cricket was entertaining with Luke Ronchi, Shane Watson, Babar Azam and Kamran Akmal dominating. The bowling was probably at a better standard, with Wahab Riaz, Usman Shinwari, Chris Jordan and Faheem Ashraf showing top quality T20 bowling. “But the biggest revelation was the fielding standard, which was comfortably above Australia’s own Big Bash League. “Also, Pakistan’s reputation as talent factory was on display again with young spinner Shadab Khan and promising quick Shaheen Shah Afridi bursting into prominence. “Talented, entertaining, competitive and fun. “I have to say the HBL PSL is fast growing into one of the most exciting and powerful T20 franchise tournaments in the world. “I have come to a few of them now and I got to say, I really enjoyed. 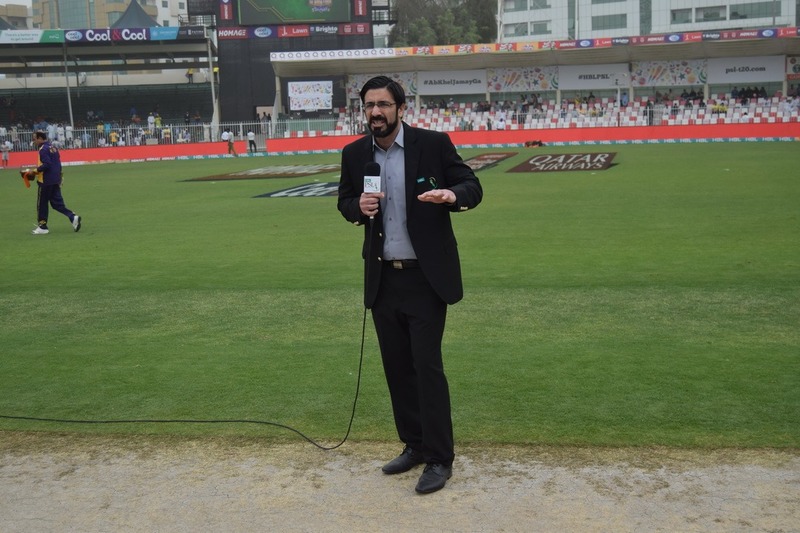 I was honoured to go back to Lahore to do a T20I between Pakistan and Sri Lanka. “The HBL PSL took off with great fanfare and success in 2016, and I am going to use air travel as my analogy here because since it took off, the HBL PSL has climbed to great heights. The excitement was the number of young players coming out of Pakistan who mixed their skills with the overseas contingent. “Let’s take a prime example of Shaheen Shah Afridi. At the start of 2018, he was an Under-19 cricketer for Pakistan. He went into the HBL PSL and took five wickets for four runs for the Qalandars. That can happen to a lot of young players because HBL PSL puts players in the window to the world. “The HBL PSL was a unique experience for me. Each year the tournament grew and with it my own skills of presenting. Being an avid cricket follower from a young age, I can safely say it is the best thing that has happened to Pakistan’s cricket. It augurs well for the local and young players as they share time with some of the best players in the world.